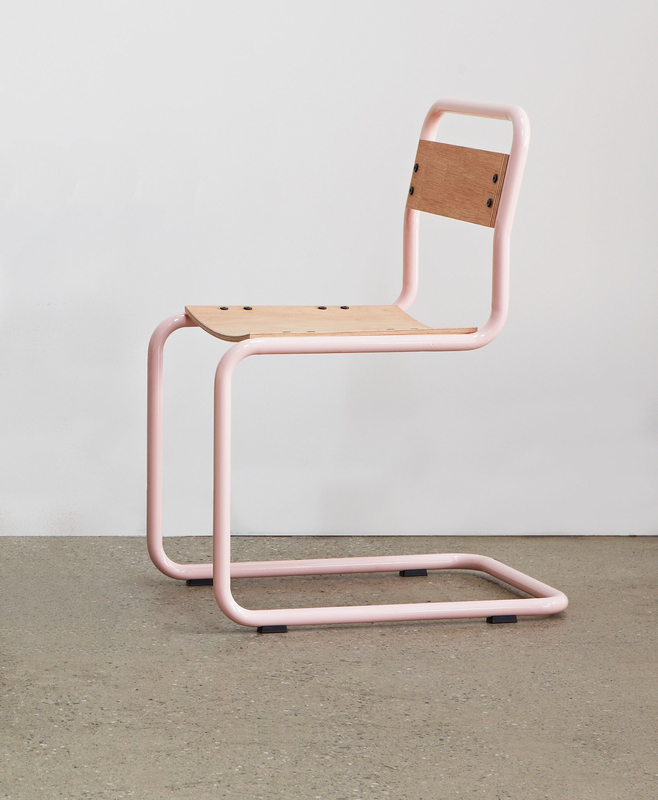 The CG pipe chair is a robust take on existing Bauhaus era cantilevered designs of Marcel Breuer. 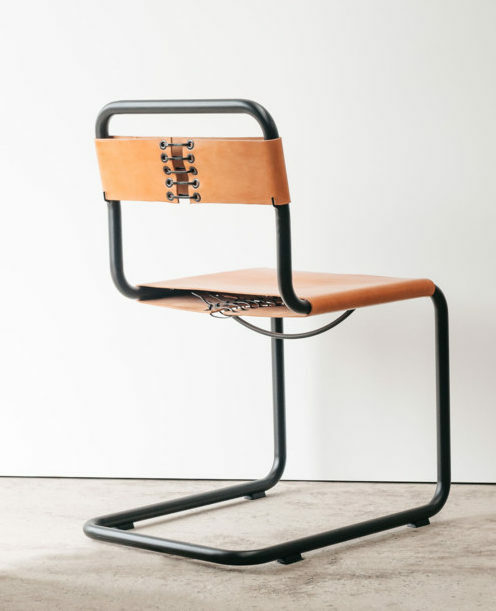 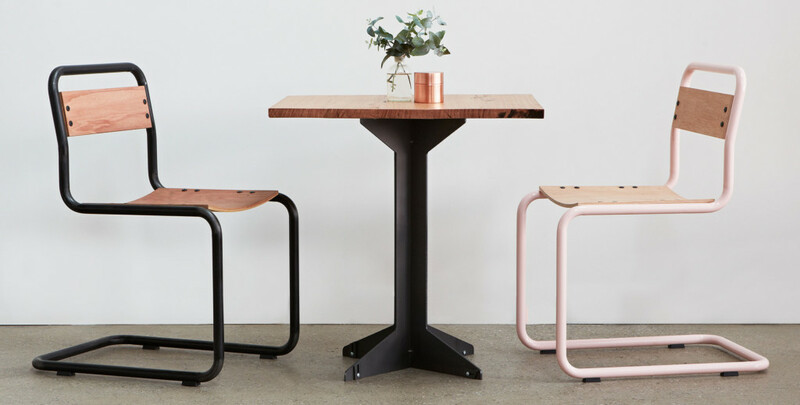 Combined with either a bent plywood seat and backrest or veg tanned leather seat and backrest, the CG pipe chair is ideal for any space that requires a minimal chair with character. 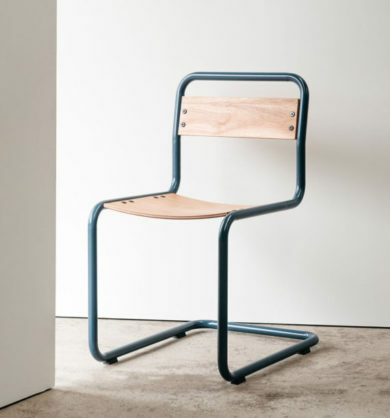 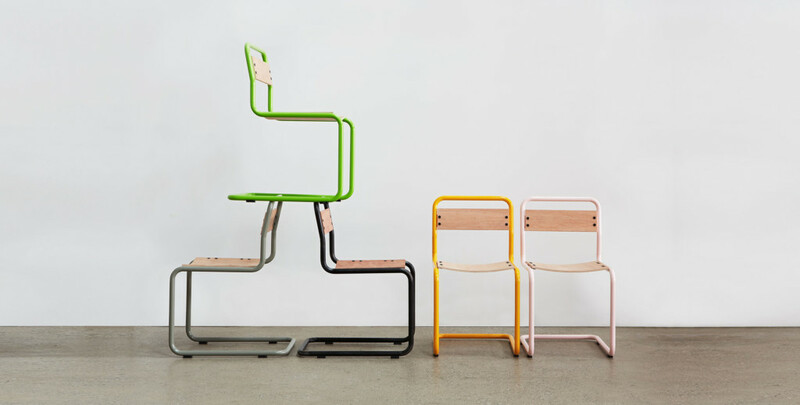 The CG pipe chair is available in a variety of powder coated colours and also several electroplated options.